We had a very tiring but super weekend, hubby and I decided not to go out last Saturday instead we just stay at home then grocery in the afternoon. The following day, Sunday we decided to go out for lunch medyo tinamad akong magluto eh so sabi ko sa labas nalang kami kumain, we left our home aroun 11am and had our lunch at Gerry’s Grill in Glorietta 5. 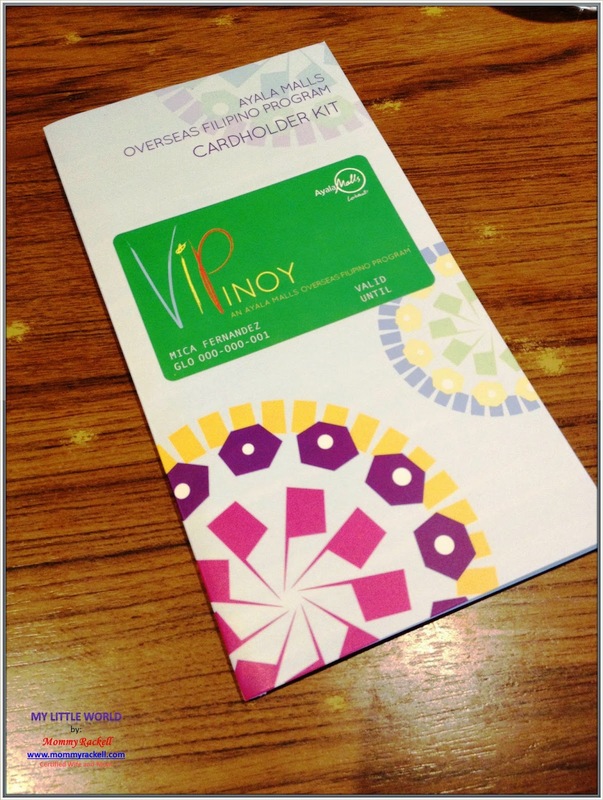 But before that pala, we got Ian’s VIPinoy Card c/o Glorietta. Super dami nyang privileges at Ayala Malls, he just gave a photocopy the remittance from her parents, photocopy of valid ID and pay Php 150.00. 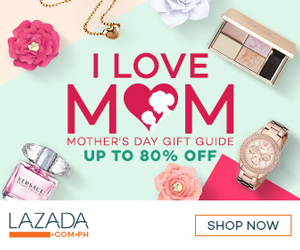 If you want to know more about this card, visit the nearest Ayala Mall. Right after our scrumptious lunch, we headed in The Landmark Chapel to hear mass. 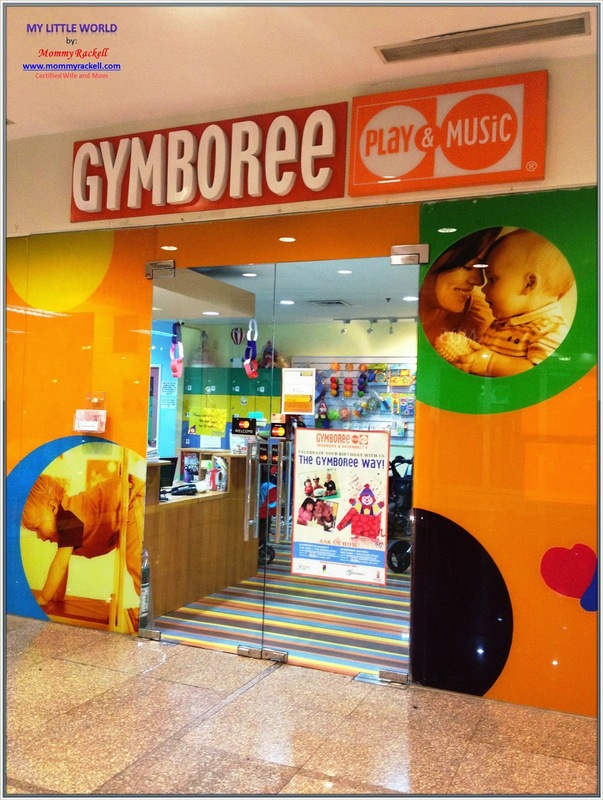 Then after that we visit our al time favorite place, Gymboree. Yahooo.. It’s Rhian’s Day out so we opted to avail the one-hour rate. Look at her, super likot diba and guess what 30 minutes later I told her to drink her milk but she refuse to drink it. 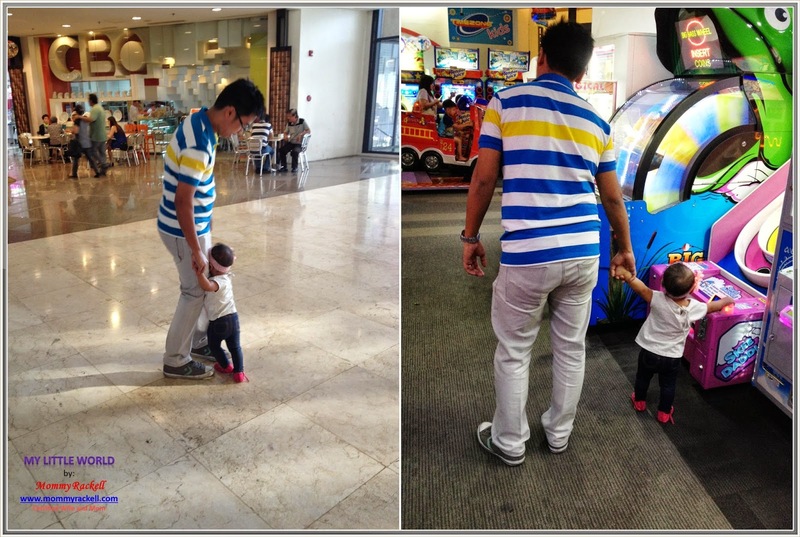 Gusto lang nya maglakad at maglaro ng maglaro, so we let her free again. Big girl na si Rhian ah, ganun ata kapag nasundan na. Hehehe. 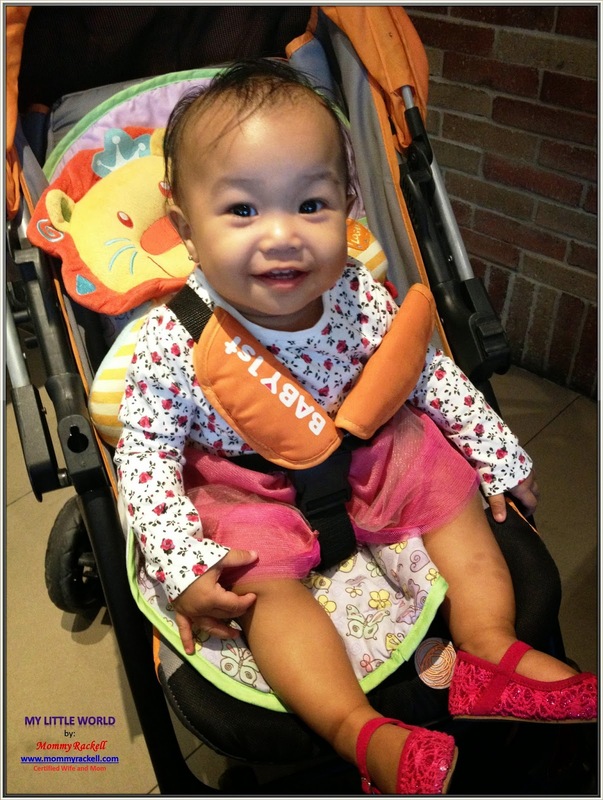 Malaki din ba yang Gymboree Mommy Rackell? I want to try kasi sana yung andun sa MOA yung Cosmic Kids..
Every weekend must be filled with positive emotions and interesting events. All your week could be busy but the follow up after job interviews must be relaxation. I believe that we have weekends for restoring of energy.